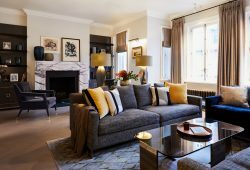 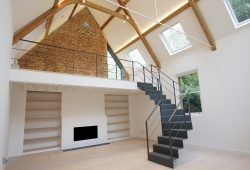 Working in collaboration with our architect partners Coates, we were briefed to restore the original Victorian features in the existing structure of this home, while bringing a contemporary feel to the new side-return and loft extension. 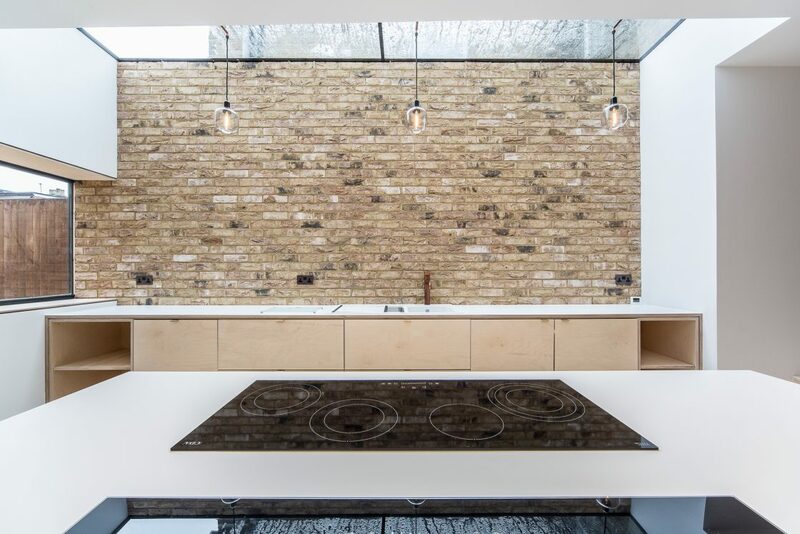 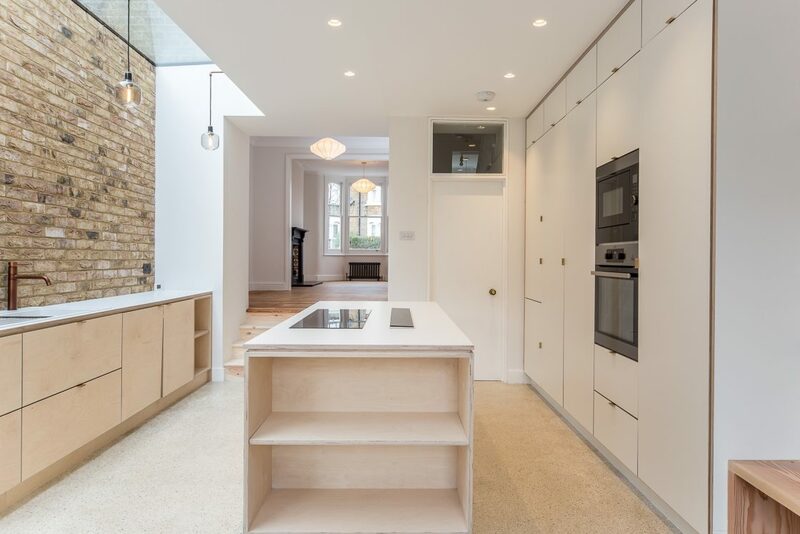 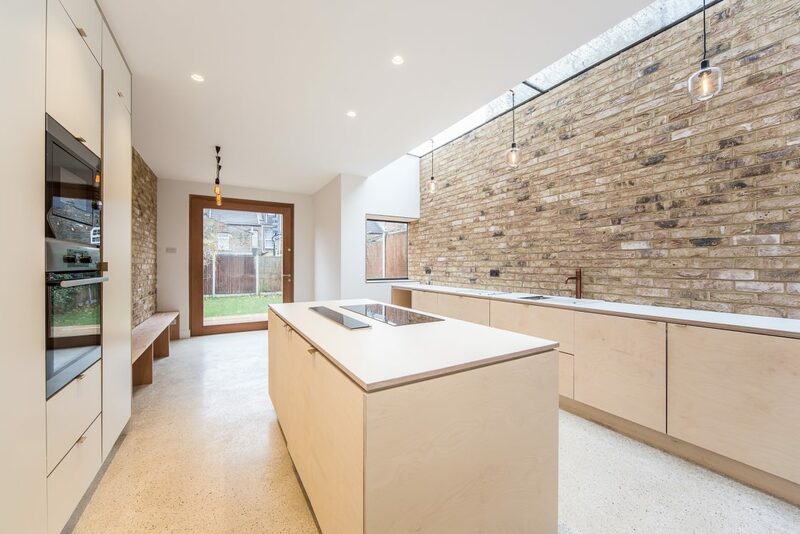 Cost was a key driver and the budget was tight, but we carefully selected and sourced the materials throughout, and added architectural interest with elements such as a bespoke pivot door to connect the kitchen and garden. 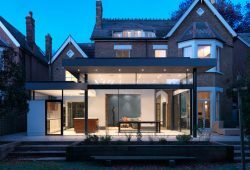 We came in £20k under budget and the house later sold for a record sum. 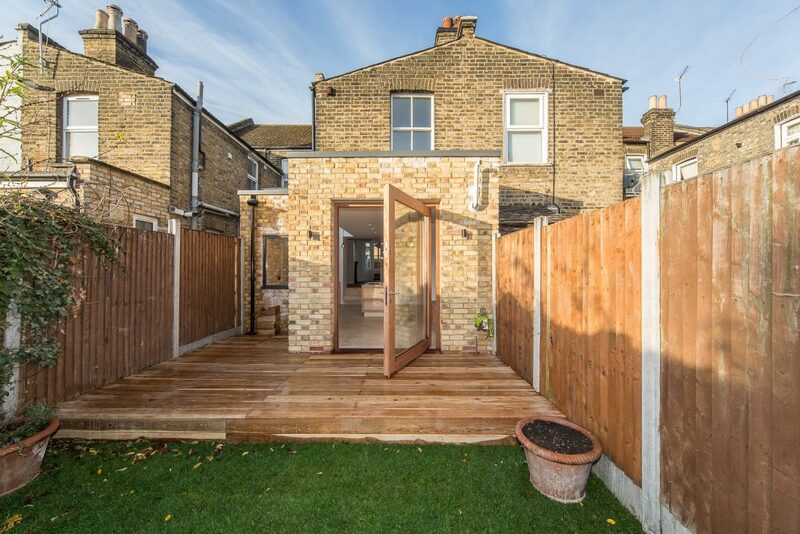 We came in £20k under budget and the house later sold for a record sum.